The instrument table is an essential part of the modern operatory. 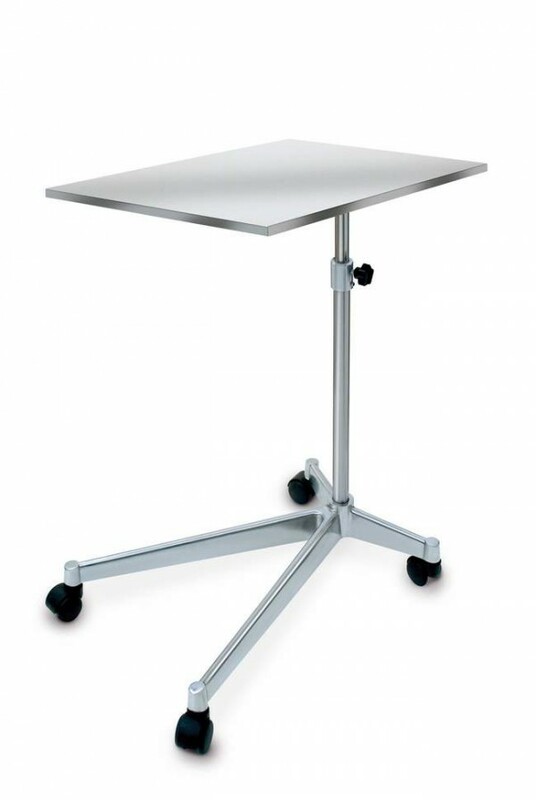 Omnia surgical tables are made entirely of stainless steel and feature a four-leg base made of die-cast aluminum then set on casters. The legs contain additional weight for added stability. The instrument tray is large in order to accommodate a full complement of surgical instruments. Each table is immersion polished to ensure a lower bacterial adherence. Available in two different models.